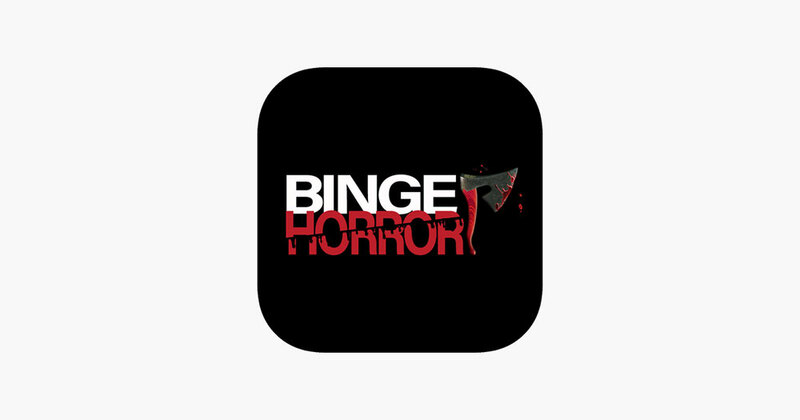 The new BingeHorror app delivers completely free indie horror movies, plus rare and exclusive horror content — now on Roku, Fire TV, Smartphones and more! If you’re like us, you can never get enough great horror content. This is especially true if you’re also a fan of non-mainstream, indie horror that may not be accessible through the larger streaming networks like Netflix, Hulu, and Shudder. Getting access to small, truly independent, micro-budget films can be very difficult. This is more true now than ever before given Amazon’s recent move earlier this year to remove hundreds — if not thousands — of indie horror titles from their VOD platform, leaving independent filmmakers without a vital distribution platform. Previously, Amazon’s wonderfully diverse library of indie, obscure and cult horror titles made it a favorite among genre fans looking for alternative entertainment. But Amazon’s Prime Video Direct platform recently conducted a mysterious purge of many of these great films. It did so without warning to the filmmakers and without explanation. There’s currently a petition on Change.org to tell Amazon that you want independent cinema back on Prime Video. Fortunately, there’s a new streaming service that aims to fill that significant void — giving fans access to films they can’t find anywhere else and providing filmmakers a crucial platform for reaching audiences. 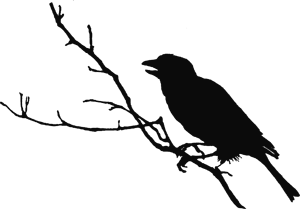 What’s more, unlike all other streaming platforms, it’s a service that’s completely free with no monthly subscription fees. 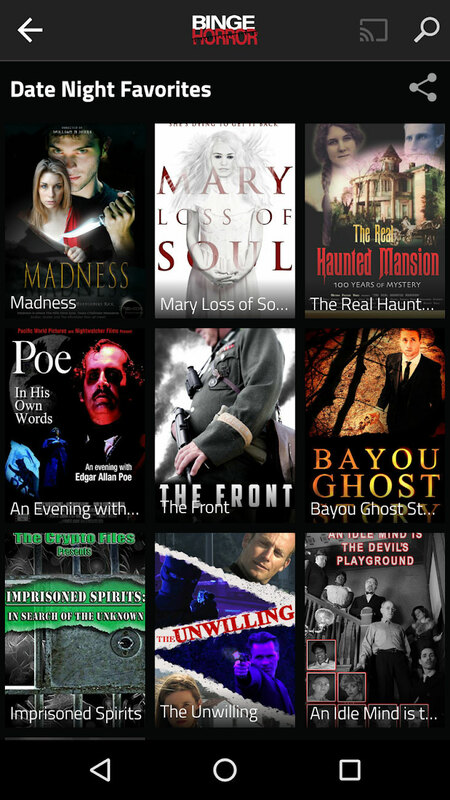 BingeHorror is a new free app streaming indie horror movies in the US. It’s also incredibly convenient, as the app is currently available on Roku, Fire TV, Apple TV, Google Play, Android and Apple/iOS devices. 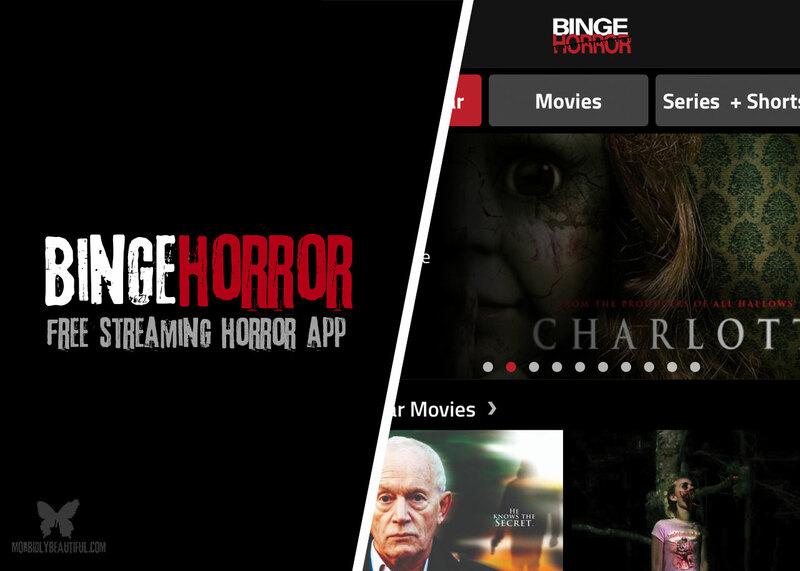 BingeHorror’s goal is to become the go-to free platform for horror lovers seeking entertainment at home, and mobile/on the go: via iOS/Android smartphones and tablets. Through its partnerships with several distributors, BingeHorror will release rare and exclusive horror content in categories like: Slasher, Paranormal, Thriller, Zombies, Supernatural, Crime, Series, Shorts, Erotica and more. 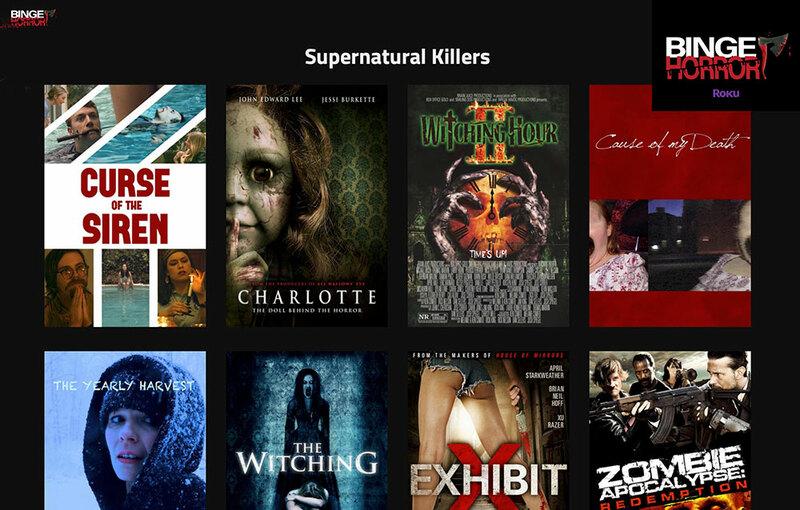 Viewers can expect new free horror movies every Thursday.